Our combination of traditional and modern pest control techniques, provide us here at Town & Country Pest Control, with the ability to manage a variety of unpleasant guests to your property. 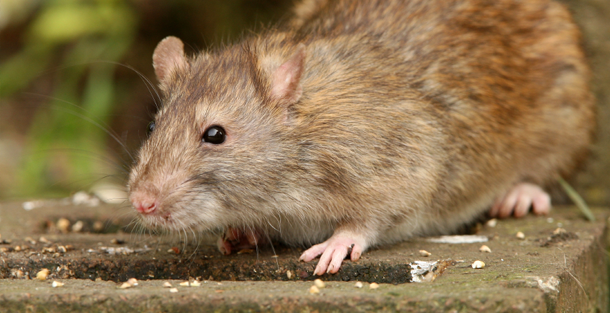 We control a wide range of pests for domestic and commercial clients. Town & Country Pest Control also provide traditional wildlife management for large estates, rural commercial properties, equestrian centres and farms. Our helpful team are fully trained to use all pest control products so your property remains in good hands. The pests we can eradicate range from tiny destructive insects, to larger animals that may simply need relocating. Our team will find the best way to extract these unwanted guests from your property as swift and safely as possible. Please note that different methods maybe required depending on the property type and severity of infestation.